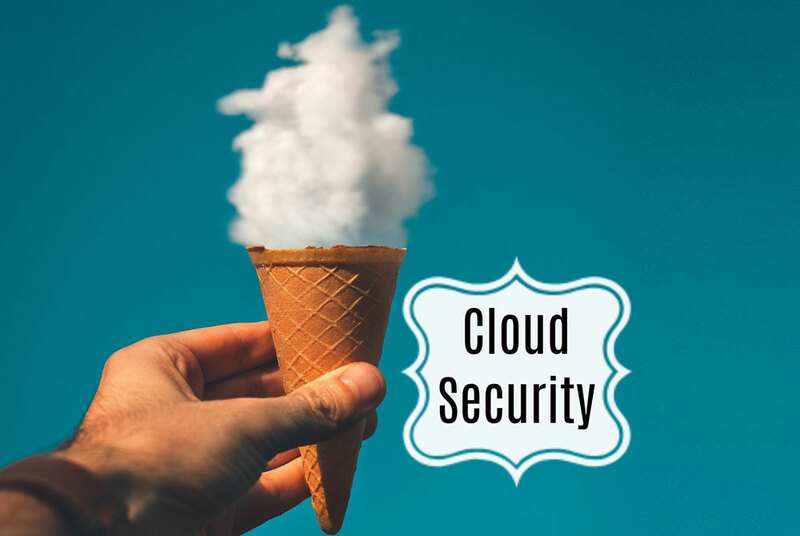 This article presents several fundamental directions that are simple, will improve web application security and teach you to keep it under control. 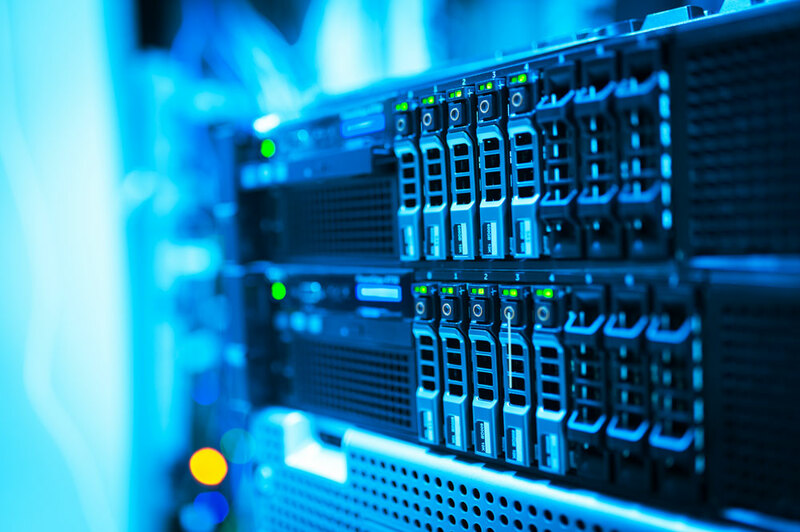 Log management is an part of any server administrator’s responsibility and is an part of security solutions. There you can find some tips on critical logs that you need for incident investigation and response. 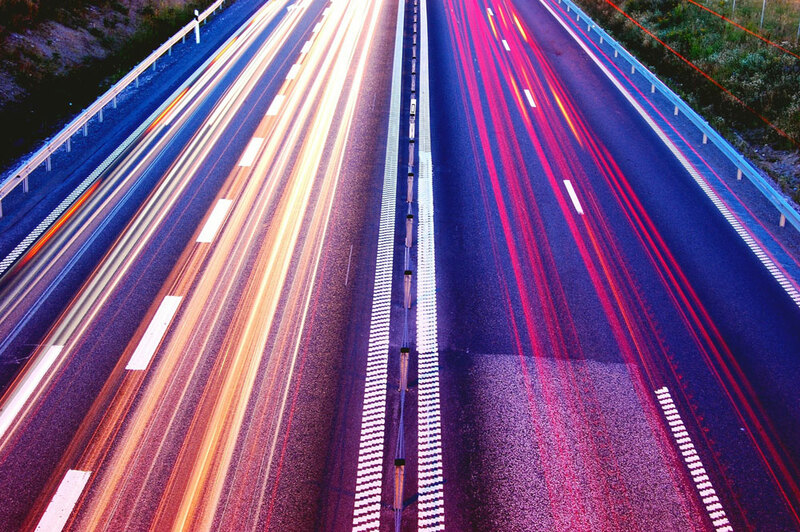 Here is the list of most popular and useful nmap commands for port scanning, traffic tracing, getting IP info and many other. Here is the list of most popular tcpdump that Dhound team use for production network troubleshooting or capture security events. Tcpdump is a command line network packet sniffer for Linux-based systems. 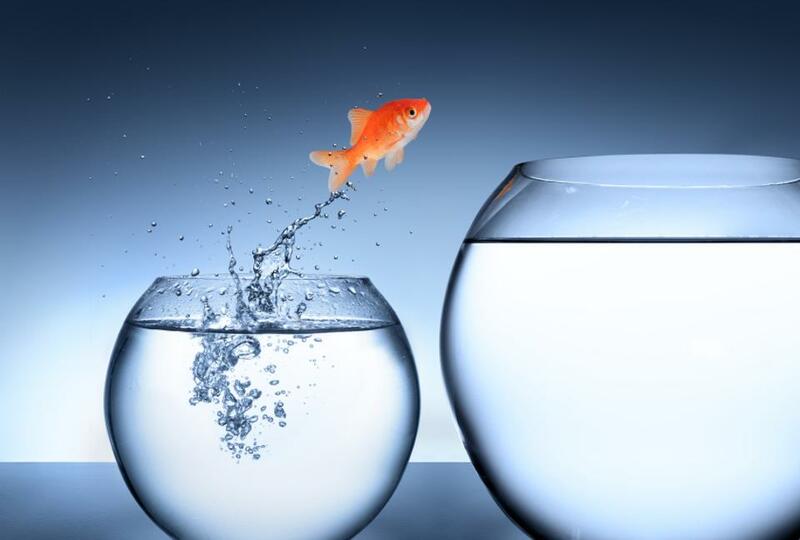 More and more companies are moving to cloud-based data and workloads, as this is a convenient and fast way to scale. All of these companies are faced with the problem of expanding their security to the new environment. 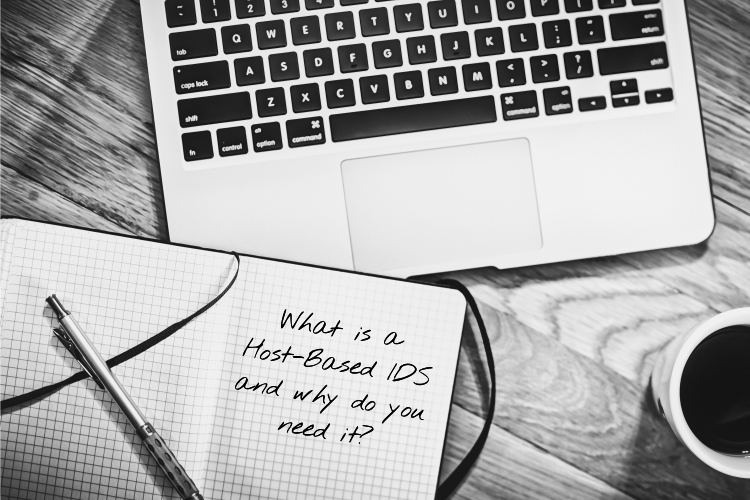 What is a Host-Based IDS and why do you need it? Hackers use increasingly complex and sophisticated techniques to crack the system and stay there undiscovered as long as possible. All this makes us think that prevention is certainly good, but timely detection and incident response are more relevant in the world where you can not prevent hacker attacks by 100%. Dhound Celebrates with 2 IT Security Software Certificates! 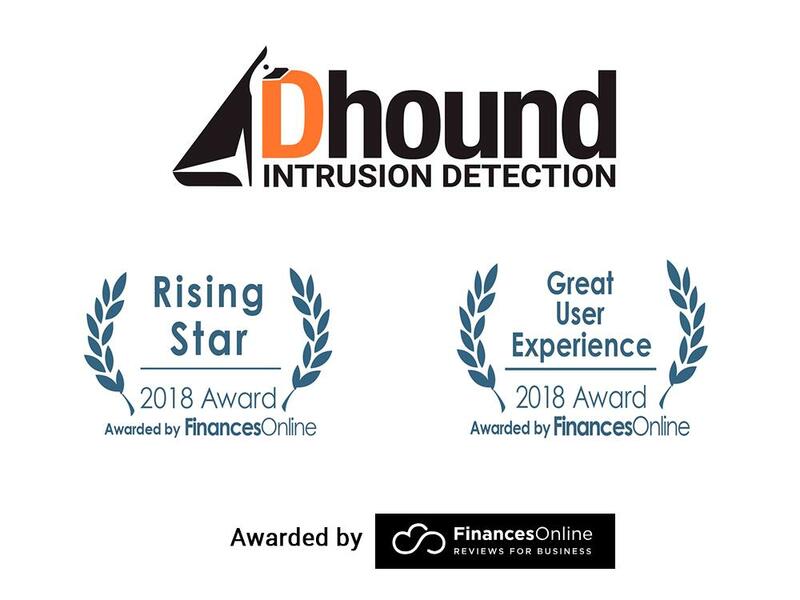 We are very pleased to announce that Dhound has received two prestigious awards from the popular B2B reviews portal FinancesOnline. 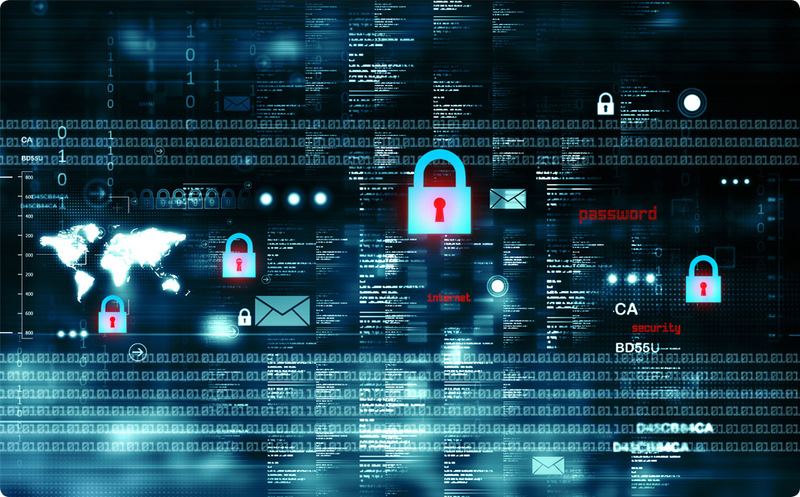 Additionally, Dhound was recognized in the top list of cyber security software tools.